CNC Mill — Duyck Machine Inc. The NHX 4000 is a horizontal machining center enabling high-efficiency, continuous machining and mass production machining. It is equipped with the latest spindle, the speedMASTER, ensuring high-speed and stable high-precision machining with the thick, high-rigidity bed. The X- and Z-axis guideways are positioned to maximize the rigidity of the bed, column and spindle. The entire structure is optimized for increased performance in static and dynamic rigidity. 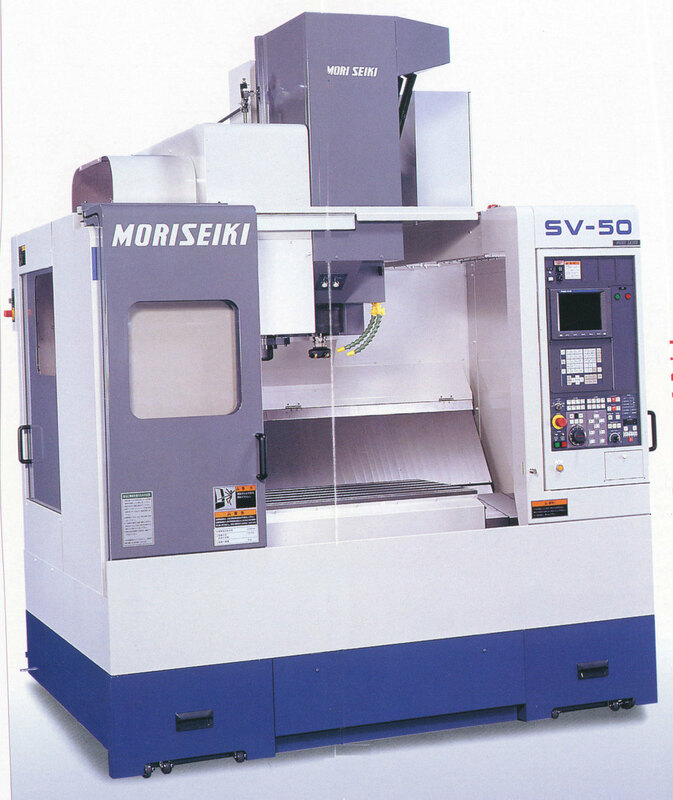 As a result, this model achieves the highest level of speed and accuracy demanded of a horizontal machining center. The distance between the spindle end face and the center of the pallet is short, so machining can be done using short tools even near the center of the pallet. This enables the model to deliver stable performance in various types of machining. As the art of machining has evolved, the tool of choice has become the CNC (Computerized Numerical Control) Milling Center. Duyck Machine employs the use of several of these in our manufacturing facility. 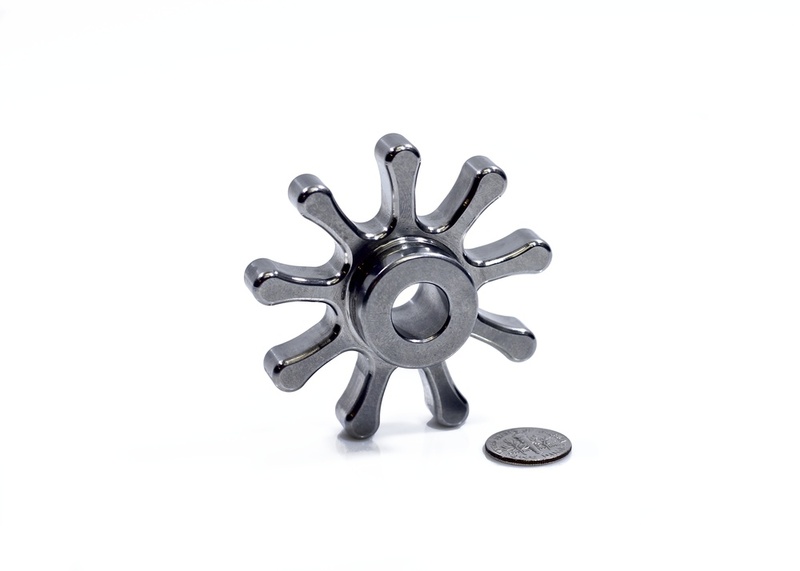 These high precision machine tools are used in both production and prototype machining for close tolerance work. They all sport automatic tool changers and in some cases, pallet changers, to make the most of our production capabilities. General sizes of the working envelope of our machines are 31 inches by 18 inches, however for some applications we can go as large as 64"X 32" X 30".